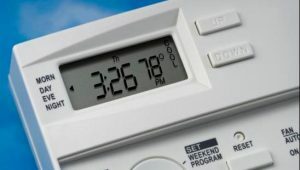 repair and maintenance When your furnace is broken beyond repair, then it is best that you start weighing the options for a new furnace replacement. Your home or office can never be comfortable without a functioning furnace that delivers exactly what you’re expecting from it. This is why we are always on standby to offer a helping hand to our valued clients, new or old. 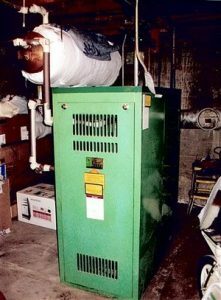 Apart from furnace installations, we also offer furnace services on all types and brands of furnaces, even boiler furnaces. Our staff is certified and trained to provide you with the best possible standards. We are never satisfied with our results until all of our clients are safe and comfortable in their homes and places of work. When a furnace breaks down, living conditions can become unbearable especially in the dead of a San Bernardino winter. Our technicians are trained to do furnace replacement work and so you need to reach out to us. It is important that the replacement is done as soon as possible so that your home can be comfortable again. 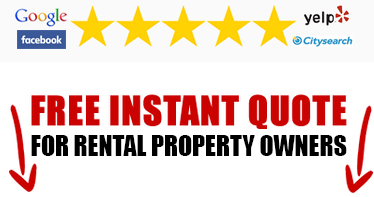 The experience our team has qualifies them to do the job within a few hours typically, and always to your satisfaction. We always have the required equipment and gear when we arrive on the job, so you never have to worry about your San Bernardino furnace replacement becoming a multi day job. Our prices for furnace replacements are very fair and competitive for our clients in San Bernardino and surrounding areas. This is not the only thing that keeps clients coming back to seek our services. The satisfaction with our quality standards is also a major factor. 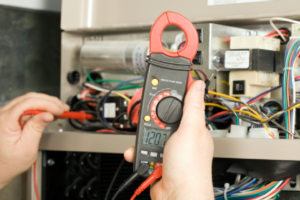 Our clients can also call us for tune-ups and regular HVAC and furnace maintenance services.